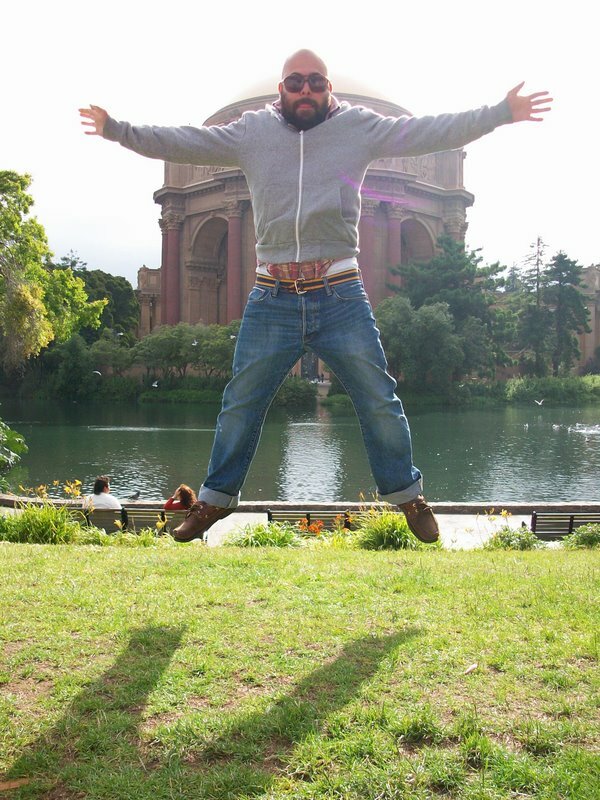 « What I’ve learned (so far) from San Francisco by Troy Ygnacio Soriano. The most interesting phrase to me was "The level of happiness in your life is too valuable and important to leave to chance." Most of us are so predisposed to letting life "happen to us" instead of "making it happen", that this phrase deserves repeating and deserves to be taken deeply to heart.